How simple yet effectively take care of their own image, or promote a business? Simply put on properly made business cards. 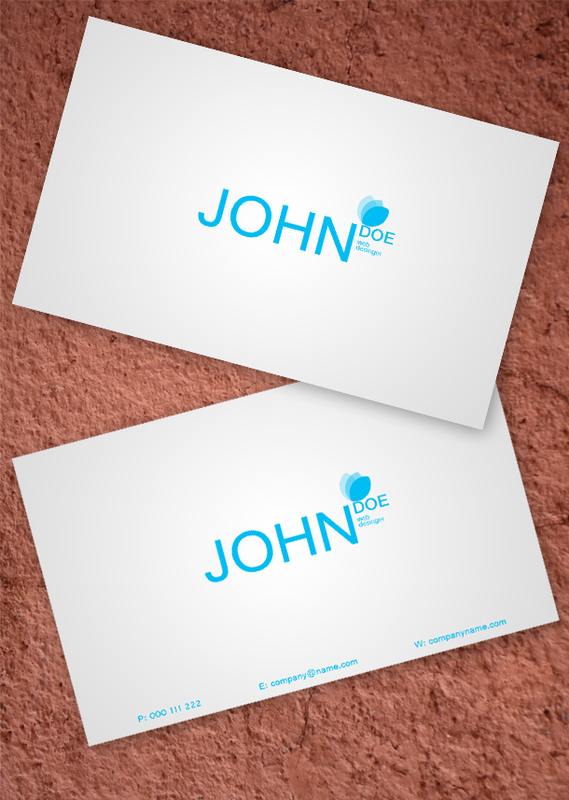 Like the logo, or website, business cards are an integral part of the company’s image. I like you site and you cards but you don’t have tutorials. Great business card for IT, thanks!